Safe for septic tanks! 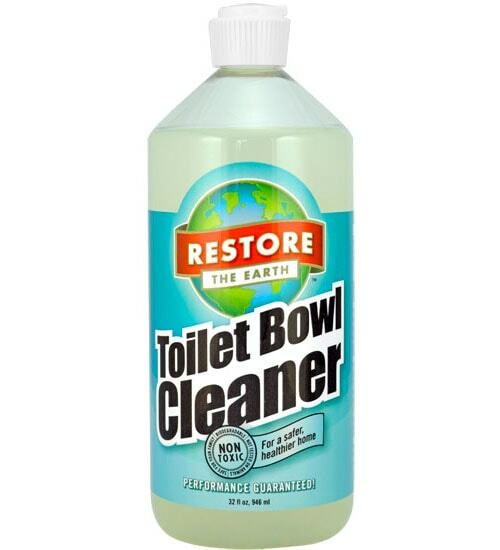 Restore Natural Toilet Bowl Cleaner clings to sides of porcelain or stainless steel fixtures to deodorize and make them sparkle in minutes. 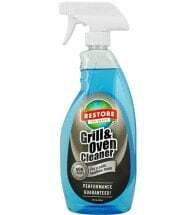 Removes rust, scale, lime and water deposits. Non-toxic. 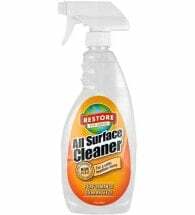 Squirt 2-4 ounces around inside of rim allowing product to coat sides. 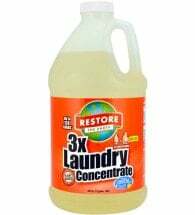 Let sit 10-20 minutes or overnight for stubborn stains. Agitate with brush and flush to rinse. Do not use on seat. 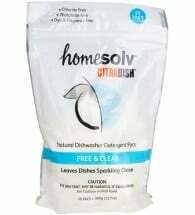 Ingredients: Made from citric acid (from corn), plant based solvents (from soy and/or orange rind oil), abundant minerals and water.